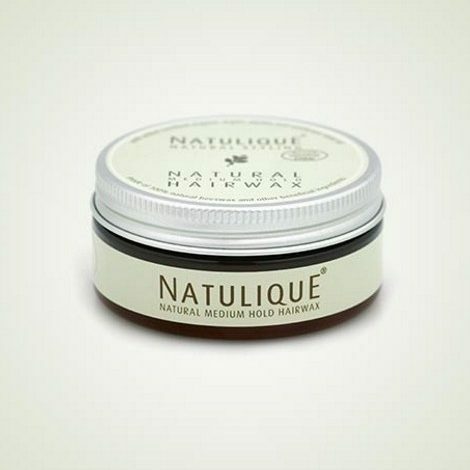 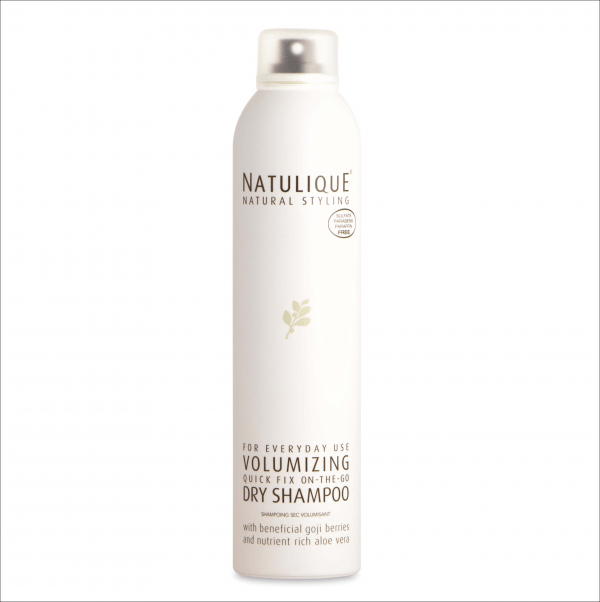 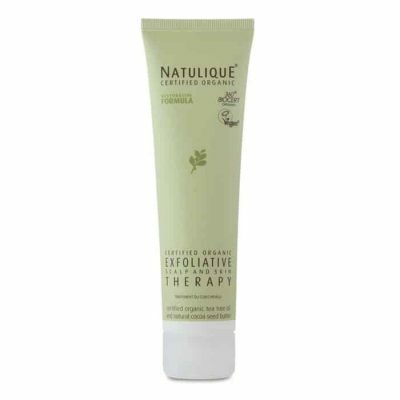 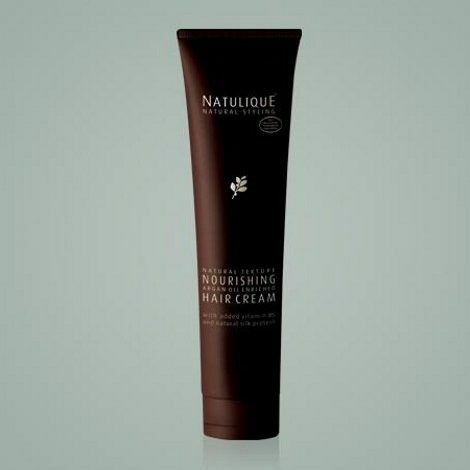 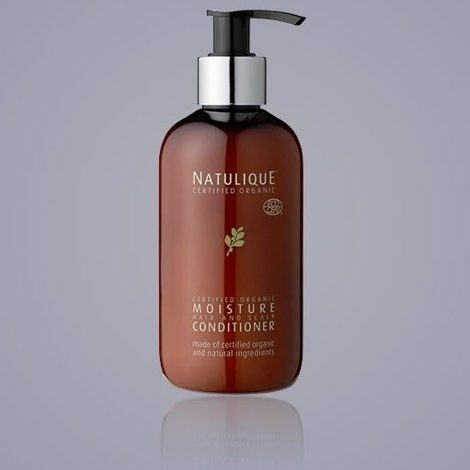 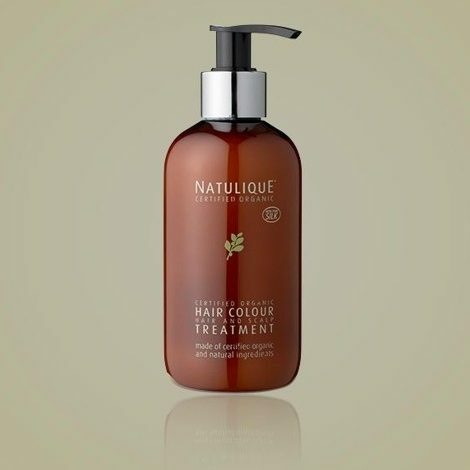 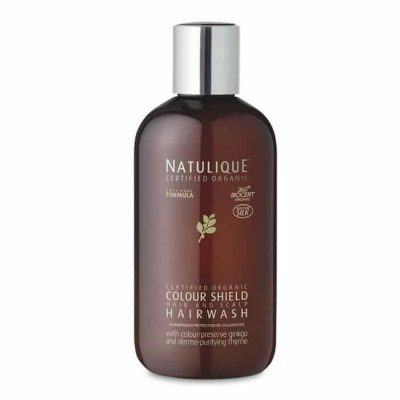 NATULIQUE Volumizing Dry Shampoo is an invisible dry shampoo, perfect for refreshing hair before, or after, a hectic day. 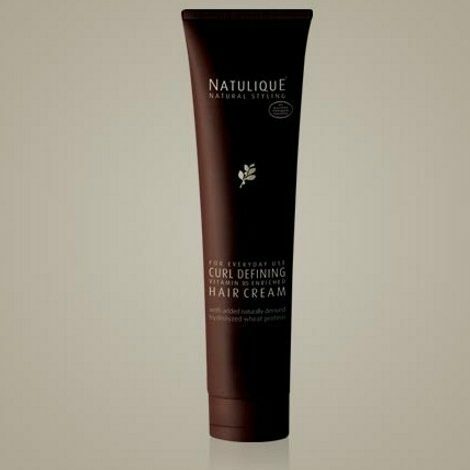 Absorbs excess oil, dirt and unwanted residues from styling products, leaving the hair refreshed, bouncy and manageable. 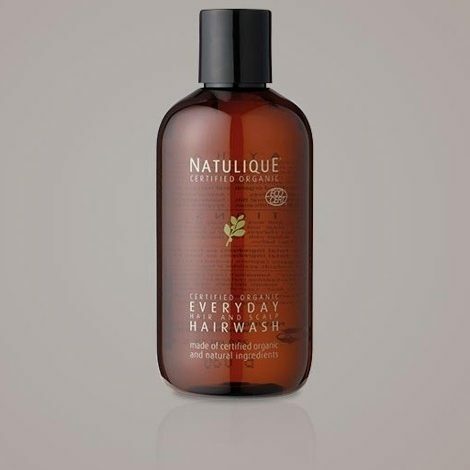 A unique and exclusive formula. When time is short, NATULIQUE Volumizing Dry Shampoo is the ideal solution to achieve beautifully cleansed and de-greased hair, while adding volume and protecting the hair from over-washing.